Since 21 September 2012, local groups have a right to nominate a building or other land for listing by the local authority as an “asset of community value”. It can be listed if one of the main uses of the building or other land promotes (or recently promoted) their community’s social well-being or social interests (which include cultural, sporting or recreational interests) and is likely to do so in the future. When a listed asset is to be sold, local community groups will in many cases have a fairer chance to make a bid to buy it on the open market. This is often used as a strategy to protect valuable community assets from being lost to development. Sutton’s pubs have in the past been very vulnerable to redevelopment, with a number being redeveloped since 2010. The London Borough of Sutton has published guidance on making a nomination to list an asset of community value. To date, the London Borough of Sutton is a long way behind most of the other London boroughs, as can be seen from Sutton’s list of assets of community value. Sutton has refused all bar one of the nominations for listing. 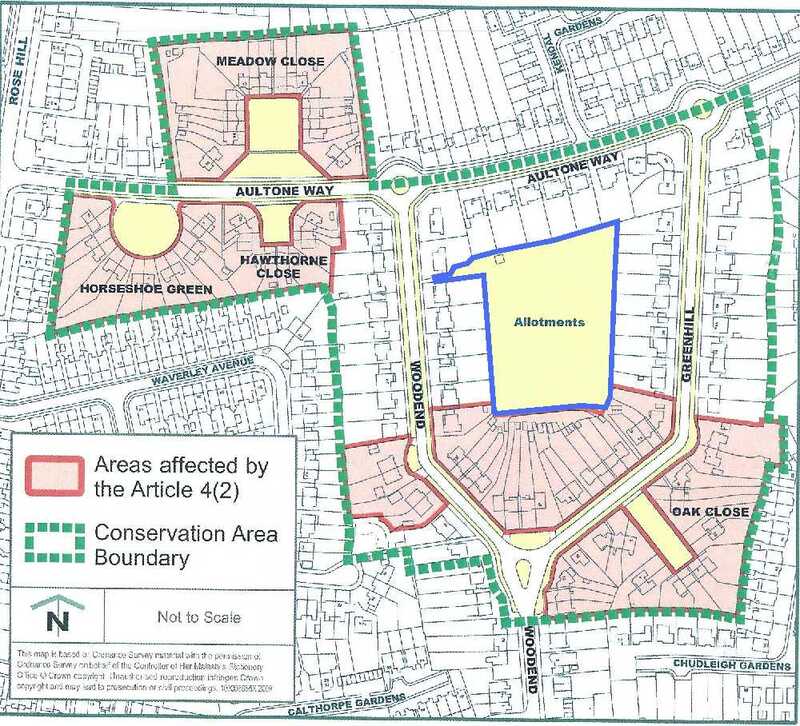 It approved its first listing of an Asset of Community Value on 16 June 2017: the allotment gardens at Sutton Garden Suburb (outlined in blue, below), which were threatened by a residential development. If you know of an building or piece of land which you think ought to have the protection by being listed as an Asset of Community Value, please send us an email to: info@suttoncivicsociety.org.uk and we will see what we can do to help. Copyright © 2019 Sutton Civic Society.